Every art starts with a single line. Then groups of lines are curved, connected, repeated, and colored to become one unique design. 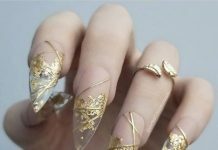 These unique designs become the very art that astonishes humans throughout history. Intersecting and connecting lines are the “building blocks” of geometry. Geometric lines, aside from its mathematical relevance are also art in itself. 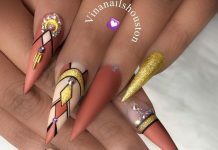 Take this example of art into nail design. Simple, clean, and full of varieties. Can be done on different background colors and can be leveled up with any materials such as glitters and beads. 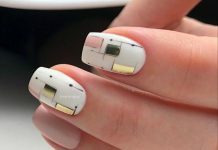 Geometric nail art designs are sure hit for women out there that are looking for elegance from simplicity. Below are some of the awesome examples of these– you might wanna check it out. 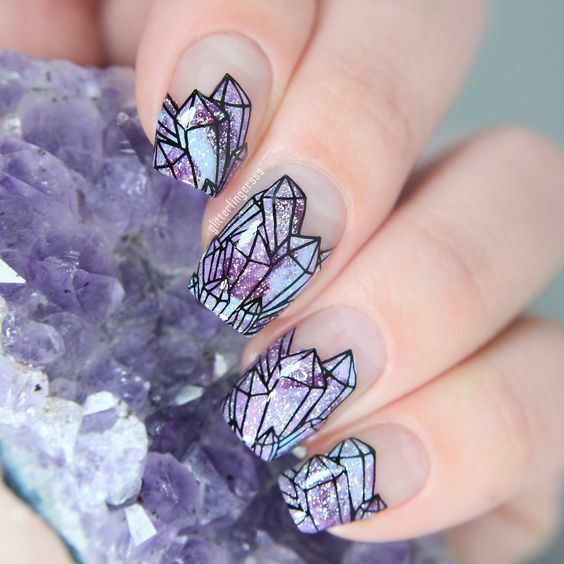 Take a look at these 30 Dashing Geometric Nail Art Ideas!